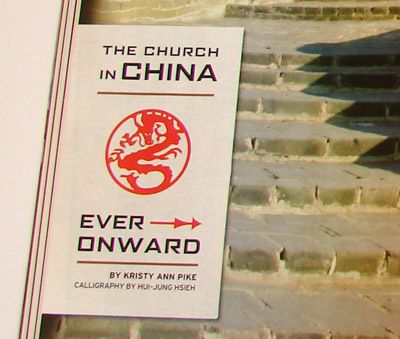 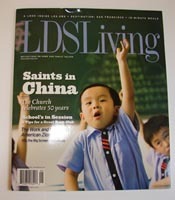 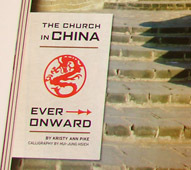 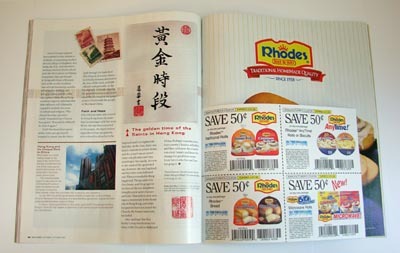 This article was published in LDS Living Magazine Sep/Oct 2005. 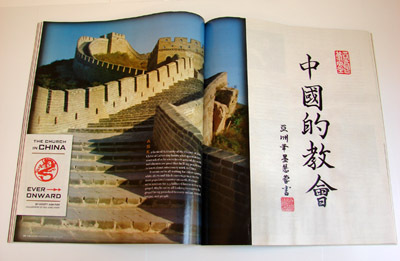 The calligraphy were hand brushed on tradtional rice papers, and decorated by the artist signature chops. 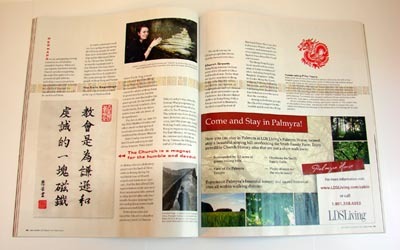 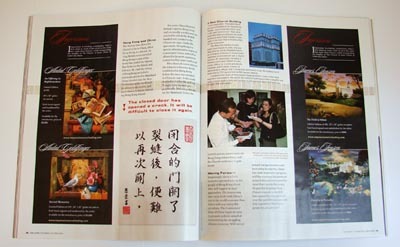 The art works were then scanned and applied to the layout.